The games listed below are protected by copyright law and international treaties. Unauthorized reproduction or distribution of the games listed below, or any portion of them, may result in severe civil and criminal penalties, and will be prosecuted to the maximum extent possible under the law. If you wish to obtain non-exclusive permission on a game by game basis to will allow you to reproduce, alter or digitally distribute any of the games listed below you may send your proposals to support@luckyredfish.com. Ported from the ZX Spectrum to the Commodore 64. 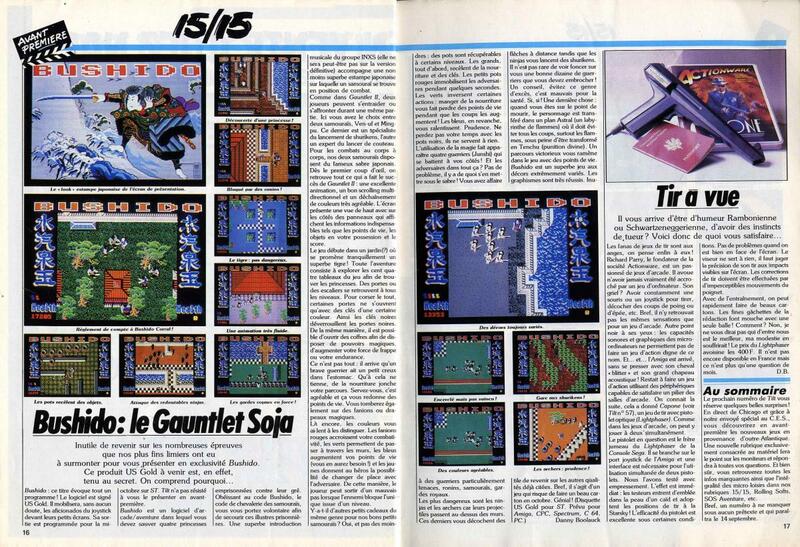 Original title a Gauntlet style game for the Commodore 64. Original title a isometric puzle game for the Commodore 64. Original title a top down driving game for the Commodore 64. Commodore Amiga and Atari ST for Merchandise Licence. Original title a Scrolling shoot em’ up for the Commodore Amiga and Atari St.
Ported from the Commodore Amiga to the Sega Genesis. Ported from the Amiga to the Commodore 64. Original title for the Amiga and Atari ST, lost in publishers bankruptcy. Commodore 64 for the Hamburger chain Merchandise Licence. Original title, a Tetris typ game for Commodore Amiga and Atari St.
Ported from Nintendo SNES top the Sega Megadrive. Ported from the Amiga to the CD32. Ported from the Nintendo SNES to the Sega Genesis. Original title for the Commodore Amiga, self published. Original title for the Sega Genesis from the Marsupilami books. And i still think there are a few missing, but my memory is old!